Kanthanpara waterfalls are about 30 kilometers from Wayanad and set amongst bamboo forests. 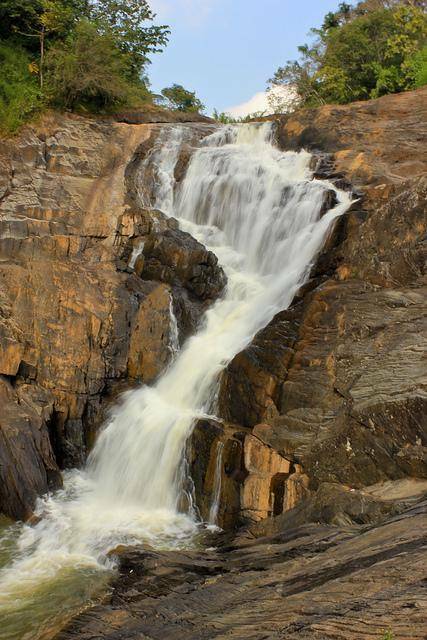 This waterfall, at thirty meters, is smaller than most waterfalls in Kerala and also a little quieter. There are buses to the falls from Kalpetta, travelers should disembark at Rippon stop on Meppadi Vaduvamchal road. You will not find anything to eat or drink around the place.